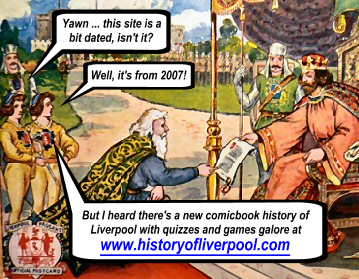 In this section we have attempted to present a history of the city of Liverpool - from it's early known druid settlers right up to the present day. Changing from a humble fishing port to become one of the most important cities in the world. Use the menu above to select a different era in history, and then look at some of the activities in the Project Resources section. Each period in history is accompanied by a series of links to read about each era more.